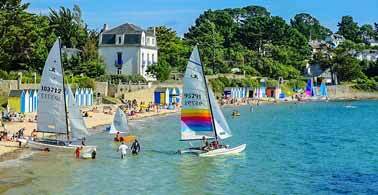 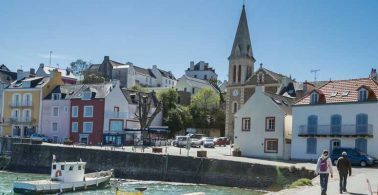 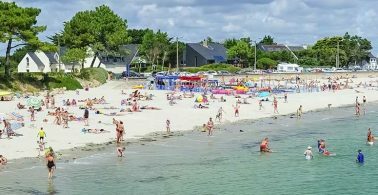 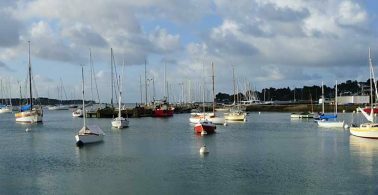 The Morbihan, meaning « small sea » in Breton and often referred to as a « land of emotion », is a French department steeped in history with so much to offer on the coast and inland. 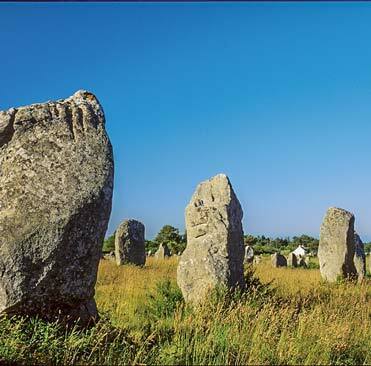 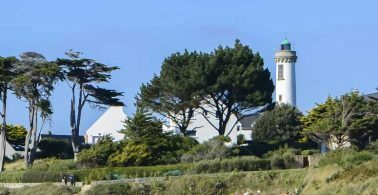 You can navigate in the Gulf around the 365 islands including Belle-Ile-en-Mer, Houat and Hoëdic, enjoy a hike on the Quiberon and Rhuys peninsulas or in Brocéliande forest or visit Carnac’s famous standing stones. 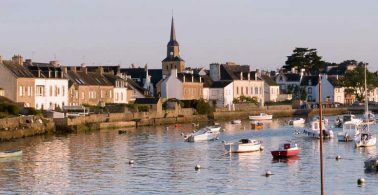 From Lorient to Damgan, Auray to Vannes… Culture and traditions are also close to the Morbihan’s heart and hosts lots of traditional festivals (Fest Noz) as well as the Festival Interceltique of Lorient, a definite must if you are in the area at the beginning of August. 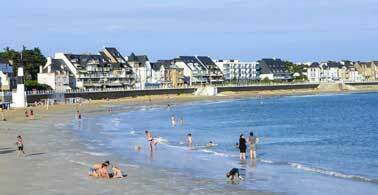  You will be left with an overwhelming desire to come back again !